Fixed blade knives are quite popular as the build of these spectacular knives makes them stand out. 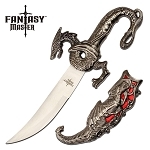 At knife import you may find some of the best fixed blade knives for sale. 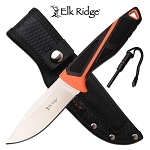 As the blade is fixed to the knives, it makes it one of the best fixed blade knife in carrying out harder tasks. 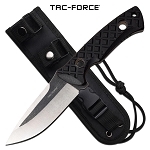 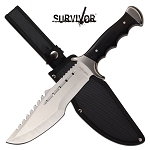 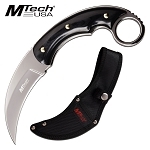 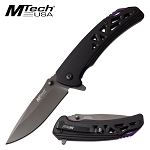 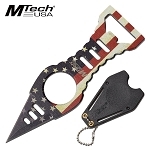 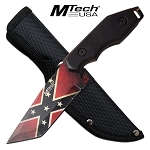 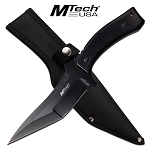 Knife import offers a wide range of tactical fixed blade knives for sale. These knives are really good for survival and rescue modes in the wild. 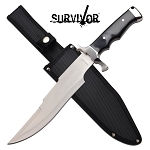 Some of our hot sellers in the fixed blade knives include hunting knives, kitchen knives, military knives, survival knives etc. The design of these knives makes it perfect for users to do all their tough tasks which cannot be possible with other knives. 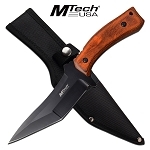 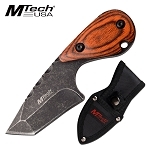 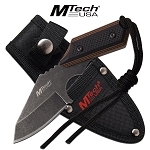 The build of these knives makes them tough enough to carry out tasks that may not be possible easily with other knives such as for cutting or chopping something on your way through the jungle. Being the best in the business, we offer top quality fixed blade knives for sale at wholesale price to all our customers. 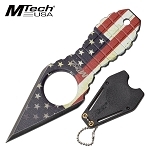 Additionally, the quality comes in a very low price that you would love. 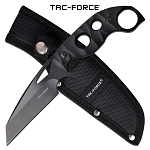 Browse our collection of fixed blade knives and find the one that suits you best. 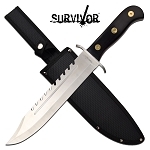 Businessmen could benefit from our wholesale rates by having the best in a very low price.